It’s almost time for a new manicure. After the black and pink design, I did a plain manicure halfway through the week in honor of a job interview. 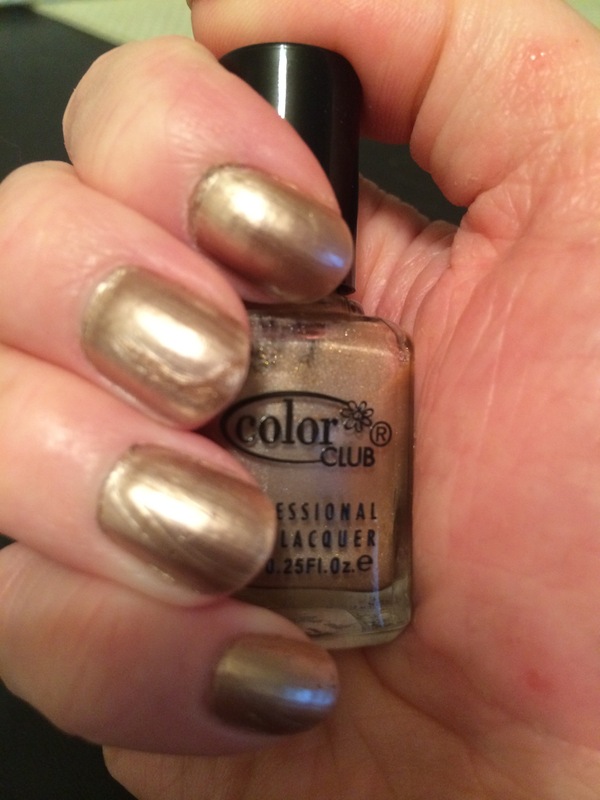 The Color Club polish Top Shelf gave me a classy confidence boost. Unfortunately, I didn’t get the celebratory champagne to match my nails since I ended up not working at the company. I’m still a top shelf woman though.